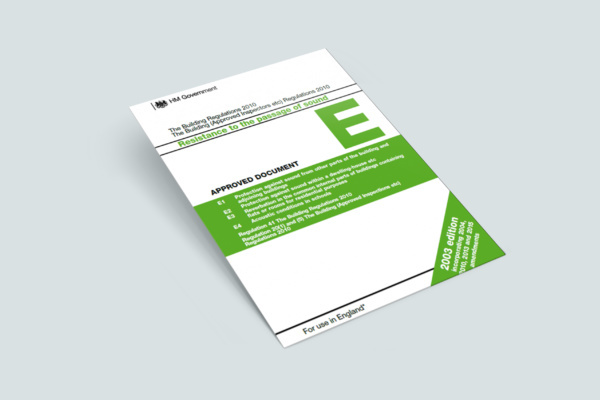 Approved Document E to the Building Regulations (England + Wales) gives specific acoustic performance requirements for door assemblies in a number of situations. In “dwelling-houses, flats and rooms for residential purposes” (Requirement E1), a minimum acoustic performance of 29dB Rw is required. "Ensure that any door has good perimeter sealing (including the threshold where practical), and a minimum mass per unit area of 25kg/m2, or a minimum sound reduction index of 29dB Rw (measured according to BS EN ISO 10140: 2010 and rated accordingly to BS EN ISO 717-1: 2013). The door may also satisfy the Requirements of Building Regulation Part B – Fire safety." "Each room or other space in a school building shall be designed and constructed in such a way that it has the acoustic conditions and the insulation against disturbance by noise appropriate to its intended use." “All spaces except music rooms 30 dB Music rooms 35 dB." 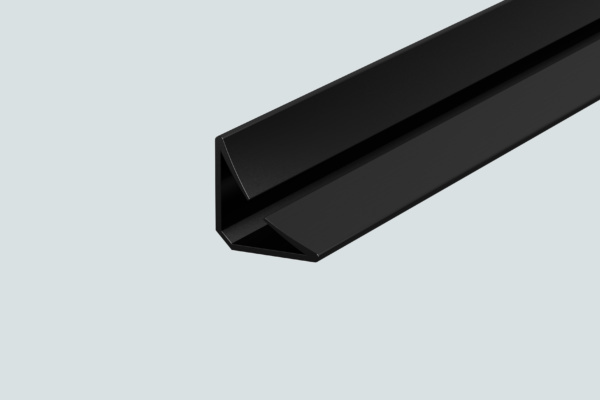 It’s therefore now essential to take into account the requirements of Approved Document E when specifying and installing sealing systems for door assemblies. Acoustic Containment is also covered in Section 5 of the Scottish Technical Handbooks and Technical Booklets G and G1 to the Building Regulations (Northern Ireland). These Approved Documents are not mandatory, they are only guidance. However, they are considered to be the usual means of proving compliance with the Building Regulations.